Throughout world history, women have had to travel a long road to occupy positions of leadership and independence, [rising] from subordinate positions both in the domestic context—in the face of male-headed households—and in the public sphere, which for a long time, included the denial of voting rights (in Brazil, women’s right to vote was only granted in 1932). Facts such as these reinforce the idea that female leadership is something secondary, but some initiatives allow us to see the energy and vitality in female youth. 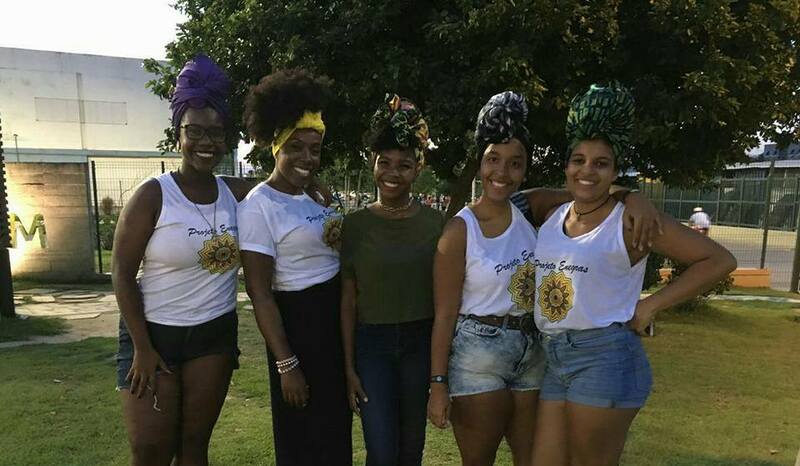 In Rio de Janeiro, for example, where inequality and violence are so deep and are manifested in such diverse ways, the Enegras social project emerged with the objective of empowering black women from Rio’s favelas through conversations, workshops, and training sessions geared towards entrepreneurship. 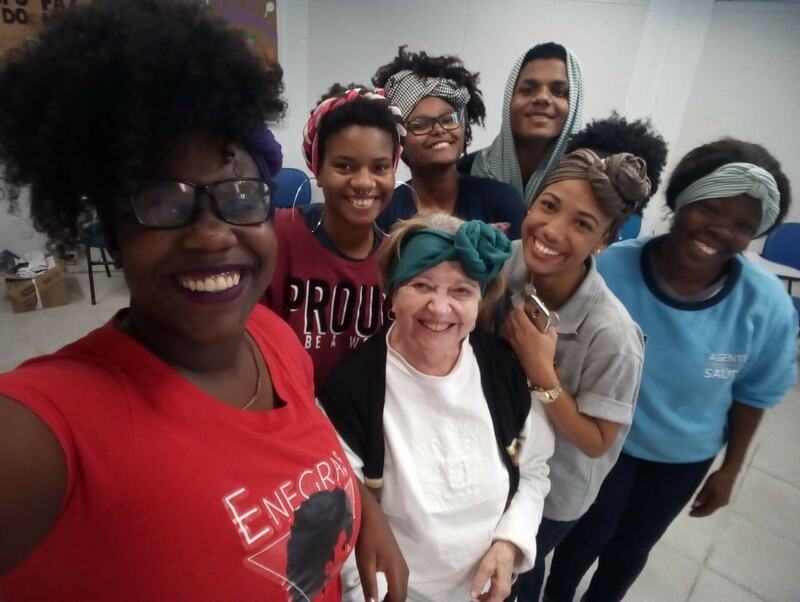 The project’s founder is Emanoela Tomaz, a 20-year-old resident of Vila Kennedy who acts as a social entrepreneur, activist, and organizer. “Initially Energas was a project oriented towards discussion groups for black women to have a place to vent and build new experiences. But I have seen that the demand for the project is much greater and continues to grow. Today we have training courses in entrepreneurship, workshops, business mentorships, and conversations about health and wellness. We are open to additional demands as they arise because empowerment and necessary pieces of information must reach peripheral women,” she describes. The symbol of Enegras is a sunflower. It symbolizes resilience and the women who count on the help of the collective to turn towards the sun, towards the bright future that awaits them. “Eight percent of women are entrepreneurs [in Brazil]. And the vast majority are thinking about the social impact [of their businesses] and about introducing more and more women to do things that they enjoy. Our achievement is being independent women who believe in our own potential. 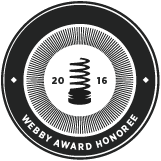 That in the near future, we’ll be at the top,” Tomaz envisions. At this critical moment in which we are living, it is extremely important to give voice and time to women and their urgent needs—carrying out training sessions and encouraging their leadership to broaden rights, identify specific public policies for this population, and encourage a more horizontal dialogue in peripheral regions that are often neglected by the government. These issues are relevant not only to female audiences but to all who wish to embrace the cause of women’s struggle for rights and equality. This independence also carries over to economic autonomy. “For a long time, women would depend on the income of their father or husband to support themselves and have basic things. Today, because of what women have done in the past, we are no longer afraid to be who we are, regardless of what others think. Women who believe in themselves and in what they do tend to be successful in life and in business, and today we are moving in a positive direction in this regard,” says Tomaz, highlighting the leadership potential of these autonomous women. 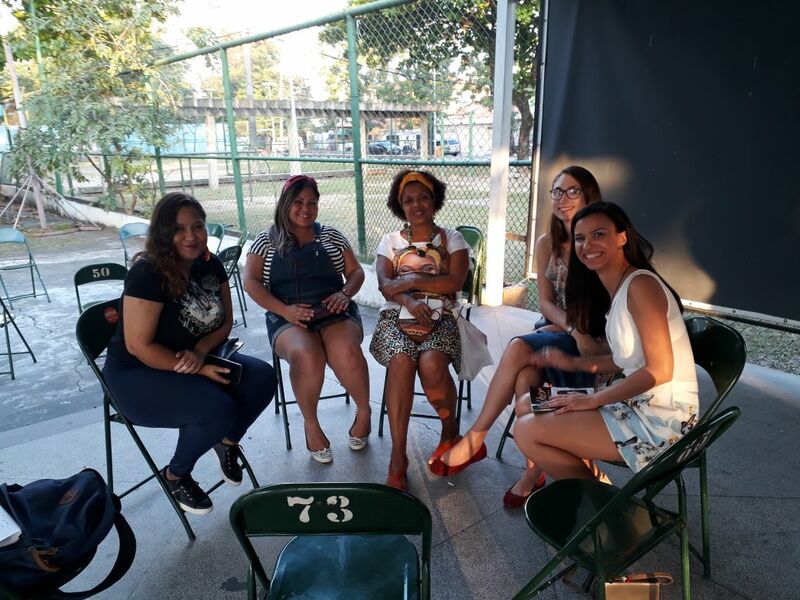 The event celebrating Enegras’ one year anniversary served as the platform for a conversation about the creative economy, the first activity of Mulheres de Frente (“Women at the Front”)—a social project mapped in the Sustainable Favela Network that encompasses communities such as Lixão and Mangueirinha in Duque de Caxias and Dique in São João de Meriti. The project aims to promote the businesses of entrepreneurial women through strategic communication, using digital media as a tool. 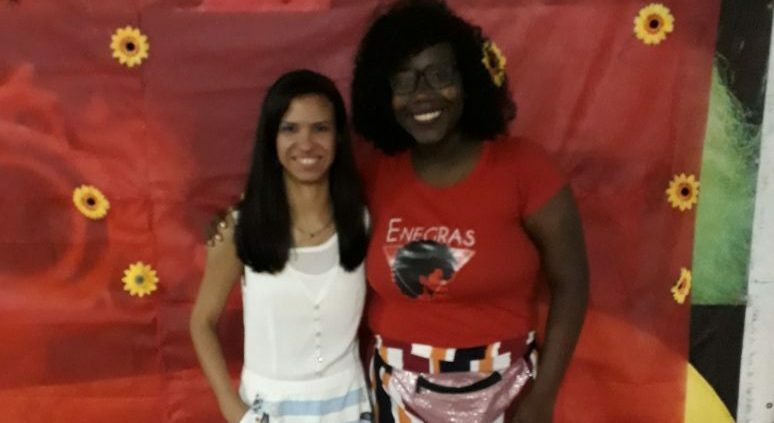 Maria Angélica Bueno, a resident of Nova Iguaçu who works with sustainable accessories made of recycled materials, participated in the conversation. “I didn’t know about this project, but it’s very interesting. Creativity brings great opportunities for entrepreneurship. In this way, we can showcase creative work and get to know different people, [and also] get to know new perspectives,” she said. 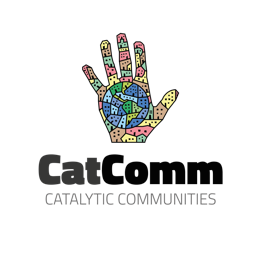 Entrepreneurship, empowerment, and training are keywords for the feminist collective Energas. In the coming months, various activities will take place about entrepreneurship and gender, among other issues pertinent to the demands of women. Enegras provides an opportunity for us to believe in and continue to fight for a better, more just and less unequal country. Beatriz Carvalho was raised in Vilar dos Teles, São João de Meriti in the Baixada Fluminense. 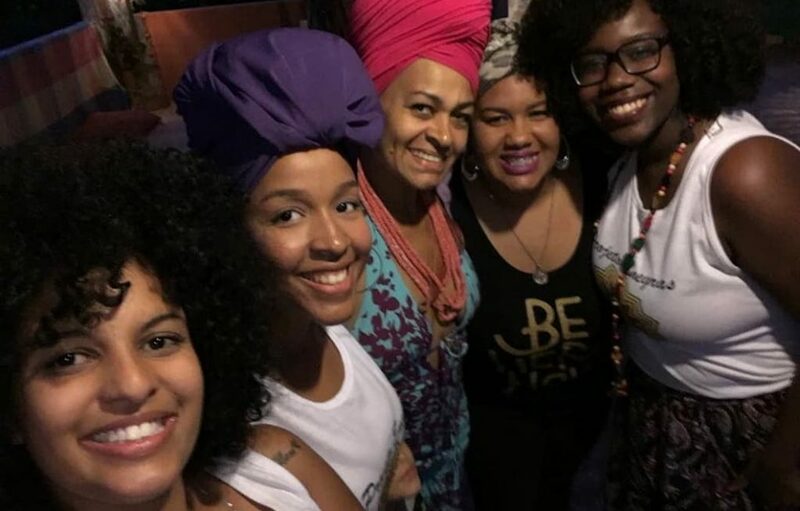 She is a journalist, media activist, feminist, and organizer with Mulheres de Frente. This article was written by Beatriz Carvalho, and published on September 16, 2018.